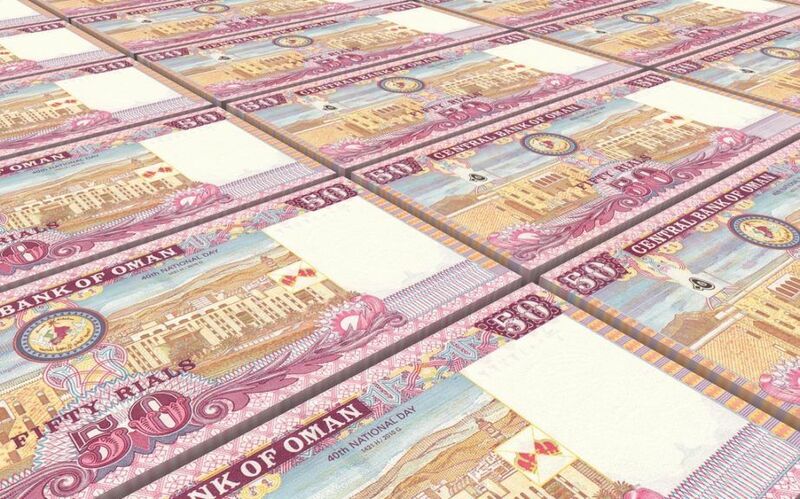 The Omani rial is one of the highest value currencies in the world, and with a still healthy oil industry filling the government coffers, Oman could be well poised in the coming decades – as long as the government continues to invest and reform the economy. Want to learn more about Oman? In Oman, the Indian rupees were widely circulated along the coast as a result of the country’s maritime and trade tradition. Inland, the Maria Theresa thaler (MTT) was widely circulated. One MTT was worth 230 paisa (1/64 of a rupee). In 1946, baisa (from paisa, and of equivalent value) coins were introduced, but Indian rupees and Gulf rupees continued to circulate until the rial Saidi was introduced on par to the British pound. The rial Saidi was replaced by the Omani rial in 1973. In addition to the 1995 series, a purple 20 rial note was released in 2010, and the original 1 rial note is also still circulating. 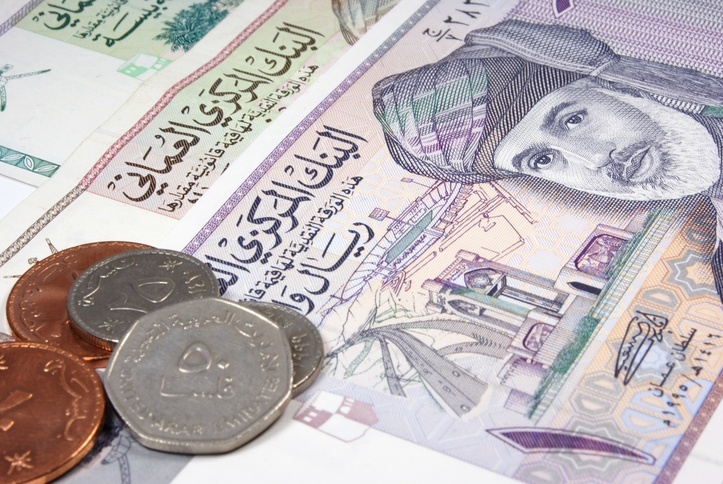 The Omani rial has been pegged to the USD at a rate of 1 OMR to 2.6008 USD since 1986. Prior to that it was valued at 1 OMR to 2.895 USD. 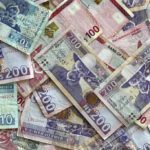 Its high value makes the Omani rial the third highest value currency in the world after two others from the Middle East: the Kuwaiti dinar and the Bahraini dinar. Track, compare, and convert the value of Omani rial yourself with a free currency converter! Oman has been one of the fastest growing countries in the world over the last 50 years. In the 1960s the GDP per capita grew 339%, rising to an astonishing 1,370% in the 1970s, before a more reasonable 13% in the 1980s, and 34% in the 1990s. Consequently the country has one of the highest GDP per capita in the world. Oil was first discovered in the county in 1964, and although it has smaller reserves than some of its neighbours the country has profited enormously from the oil industry. The country has also embarked on ambitious modernisation efforts to transform the economy, society, and to transition to an eventual post-oil world. For now crude oil still dominates the economy, along with petroleum bi products and natural gas. Oman is still transitioning into a modern economy, but if the country continues to invest its oil revenue intelligently then the transition should be smooth. 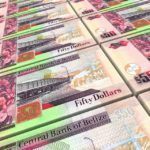 We have a wide array of currencies available for delivery! Learn more about Oman with our Country Profile and Travel Guide.